If you aren’t shopping the drugstore deals your budget is really missing out… Think about never paying for anything personal care, beauty, baby and even household again! Join me this coming Monday night, 3/18, at 8:30 pm as we discuss how to shop CVS from the beginning to advanced tips. 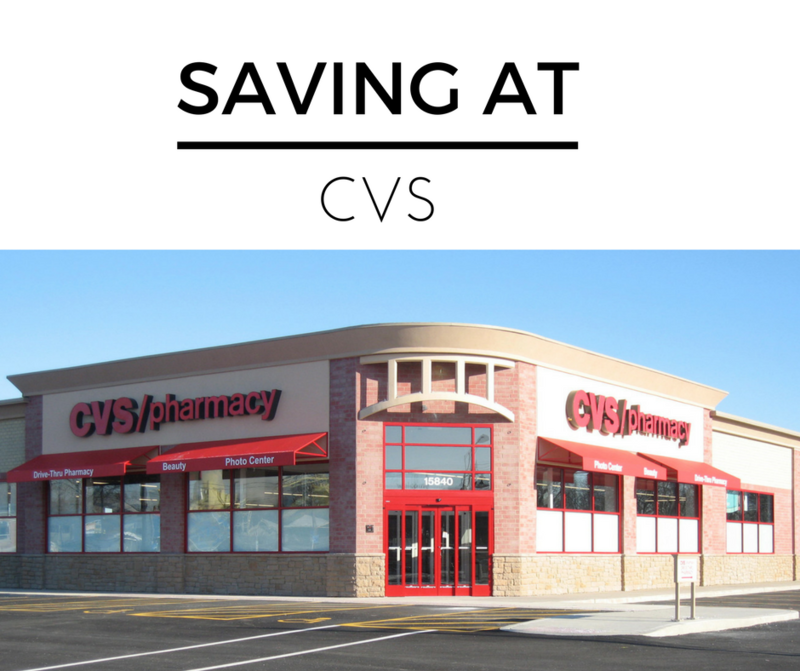 Plus bring all of your questions about saving at CVS. Watch live on Youtube or Facebook.